21 November is #OurDay – the annual tweetathon promoted by the Local Government Association that gives everyone who works or volunteers in local public services the chance to share their stories of how they improve the quality of life of residents. Those who volunteer, work in or for Local Government often hear criticism from others and frequently need to to defend actions and justify services. 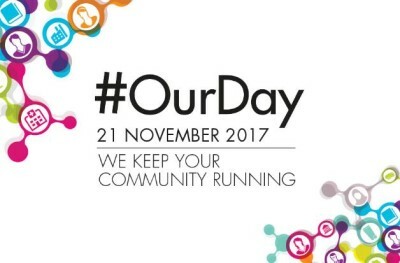 Today is an opportunity to step back and look at all of the great things local authorities achieve.